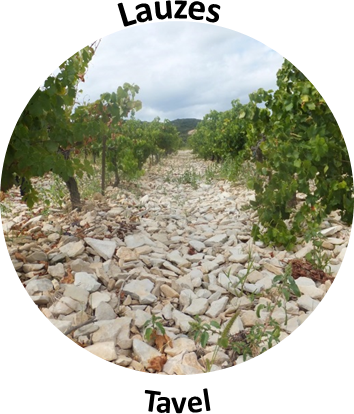 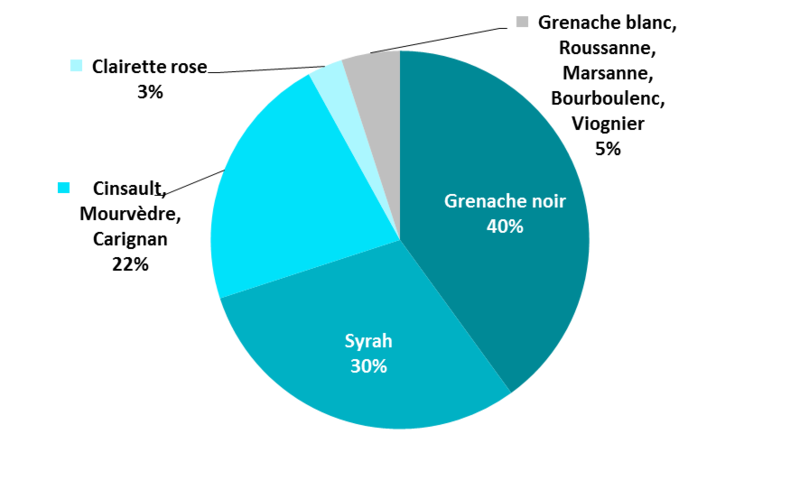 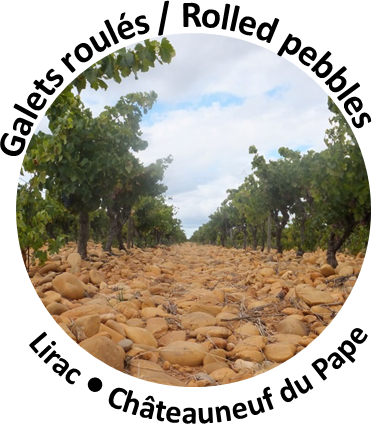 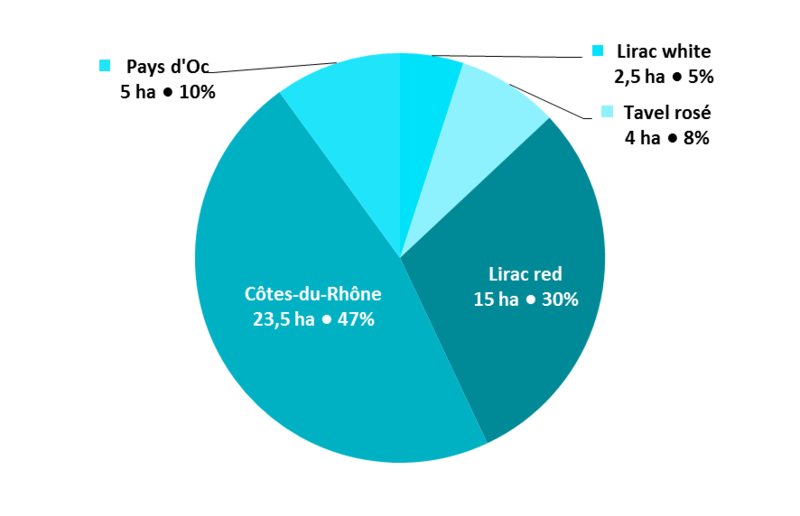 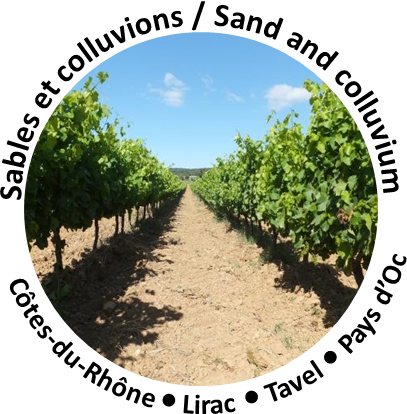 We produce four appellations (Tavel, Lirac, Côtes-du-Rhône and Châteauneuf du Pape) and IGP Pays d'Oc. 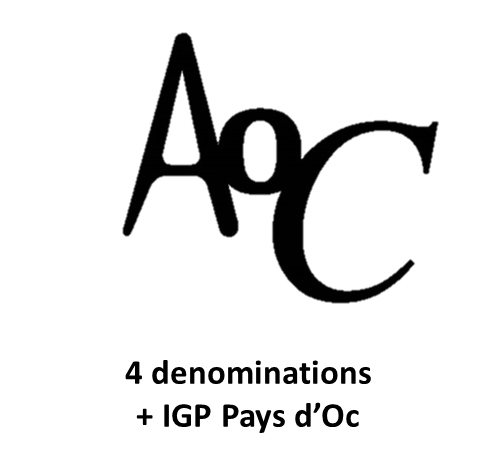 We sell mainly to international markets on nearly every continent. 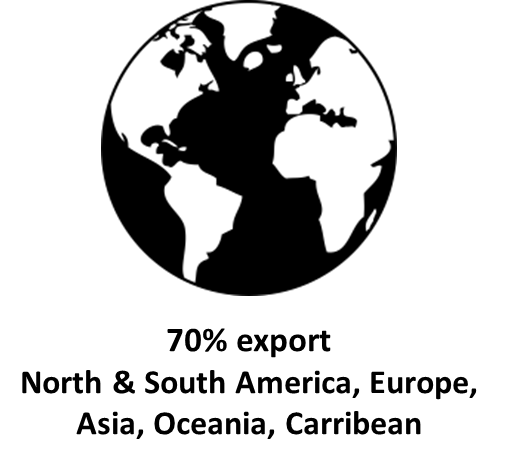 International sales represent 70% of our business. 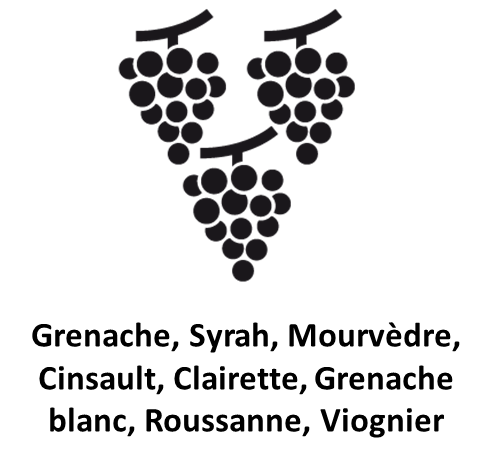 We are distributed in North America, South America, Antilles, Europe, Central Asia, Asia and Oceania. 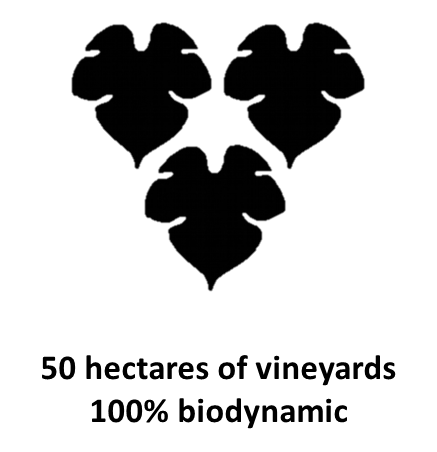 Our wines are produced from our 50-hectare, 100% biodynamic property. 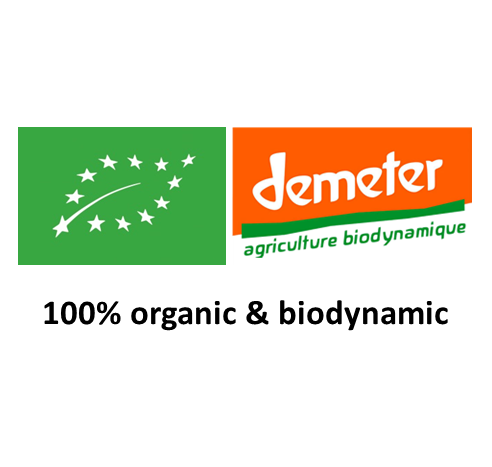 Organically certified wine-making since 1997 (ECOCERT) and biodynamic since 2009 (Demeter). 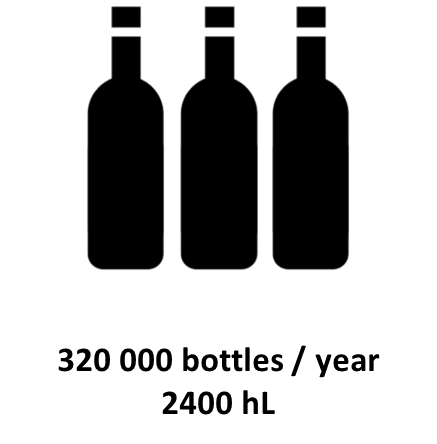 Our 50 hectares allow us to produce about 320,000 bottles annually.